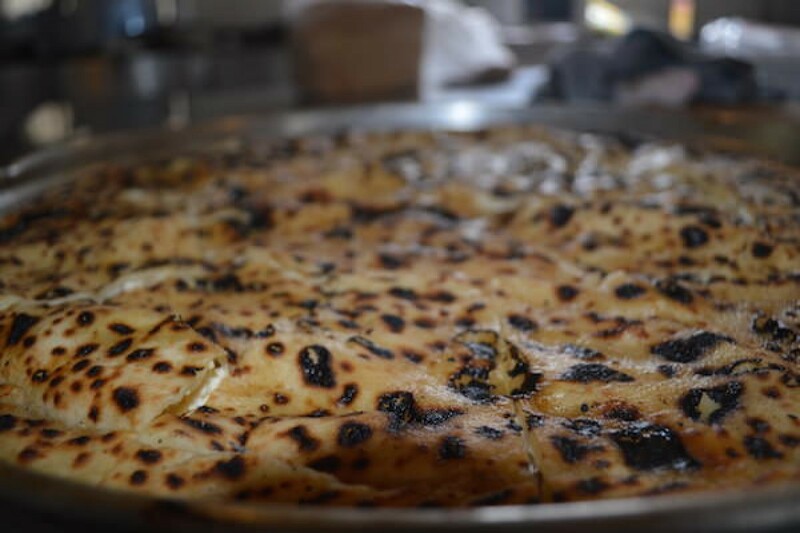 At Hotel Akademia you will enjoy traditional and mediteranian cuisine. Our staff does its best so our guests can fully enjoy their stay at our hotel. I am sure you will enjoy our services too. 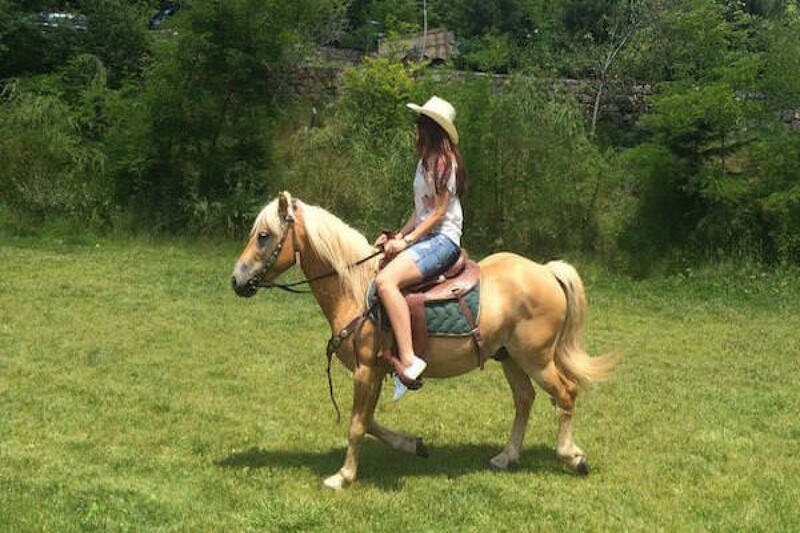 At Hotel Akademia you can enjoy horse riding in the clear air. Horse ridings should be booked at least 30 minutes before planing to go for the ride. Horse riding in the middle of the woods will give you a sense of unprecedented freedom. If you fancy a long walk in the middle of dense woods filled with flowers, Voskopoja is the right choice for you. 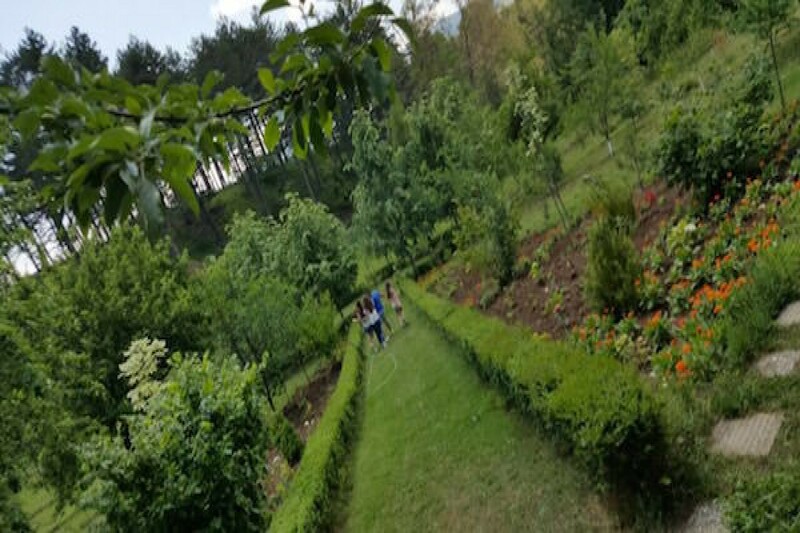 Visit our hotel and enyoy your free time by going for long walks in the woods. 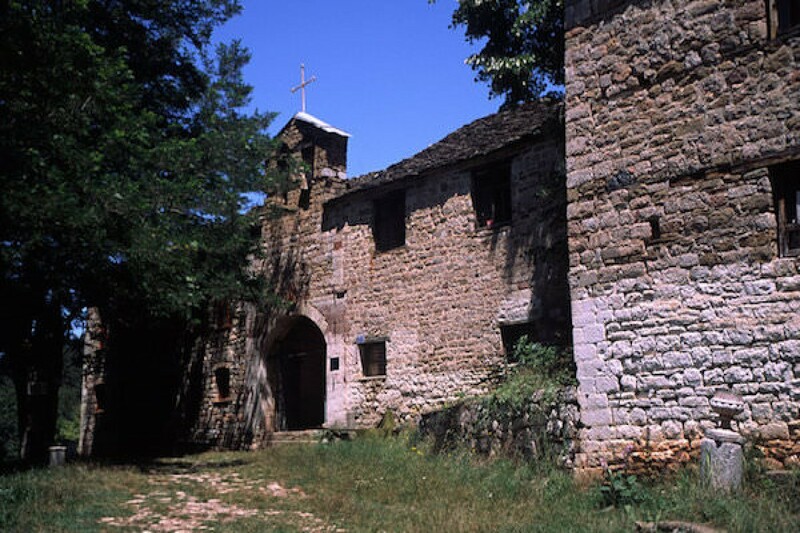 Voskopoja is a medieval habitat dating in the early 1330-s. Voskopoja reached its peak at 1764 when it had a population of around 30,000. During that period Voskopoja had 25 churces with unique design, and some of those churces you can still visit. 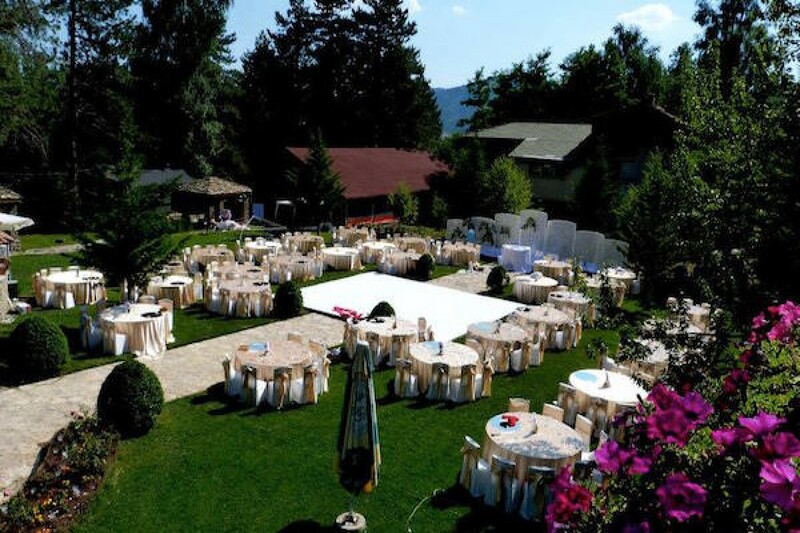 Hotel Akademia gives you the possibility to organise your wedding at our premises. For the most important day of your life, you just take care of inviting the guest, we will take care of everything else. We promisse a wedding no one will forget.